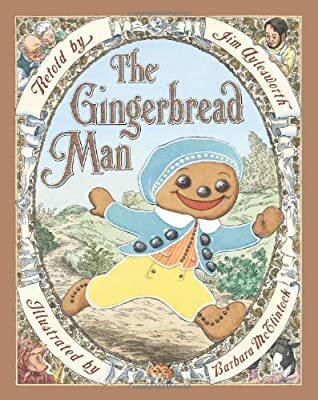 Who doesn't love the story of the gingerbread man? I even love gingerbread! This seems to be the week for a lot of different classrooms tying that sassy little runaway into our classrooms. I am one of those teachers. This is my newest addition to my week before Christmas fun! I am using this with my 3rd graders! 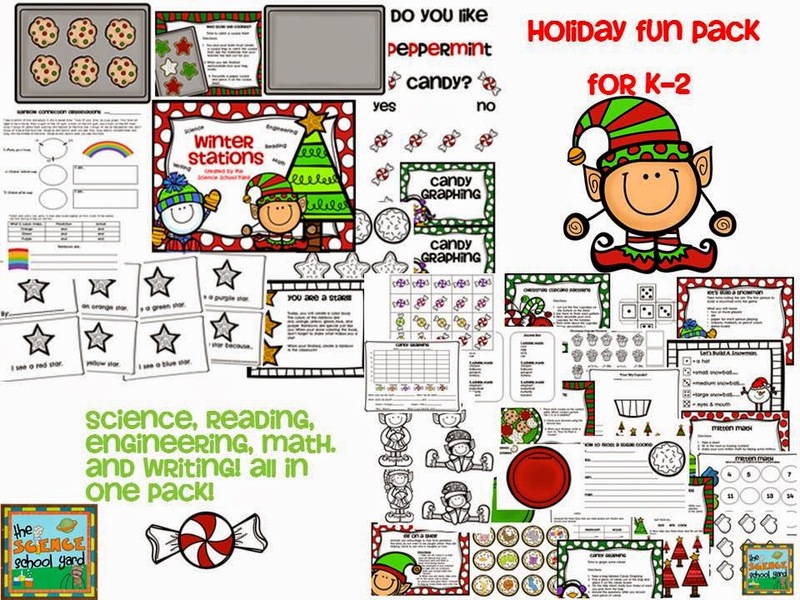 I also am using this kit with my classroom teachers. I gave them a copy that they could use...K-2. 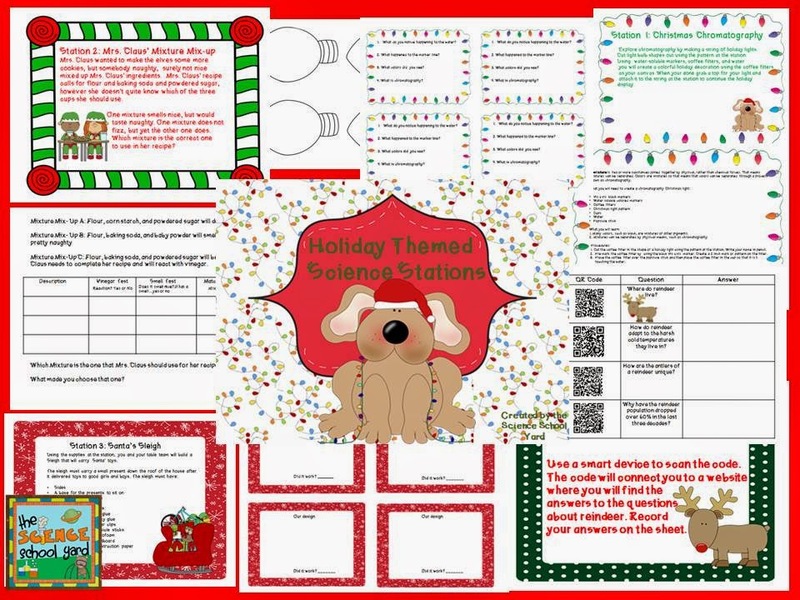 Check them out at my TPT Science School Yard Store! Hope your holiday is sweet! 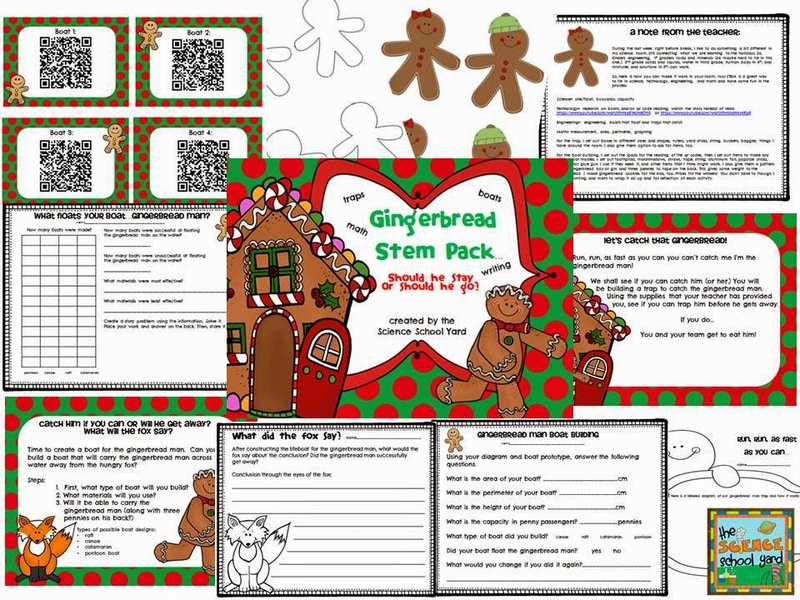 Don't forget to check out my Gingerbread FREEBIE link here!